HomeWhat do Economics and fried chicken have in common? Fried chicken are very popular in South Korea. Believe it or not, there is even a university offering courses on fried chicken in South Korea. 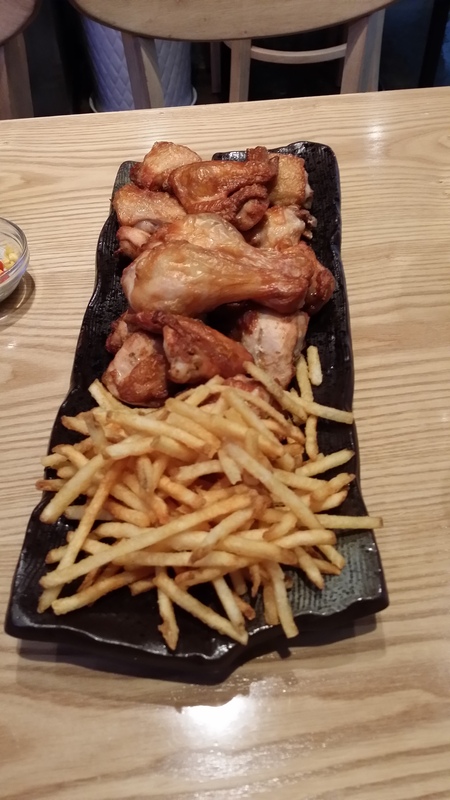 It is called “Chicken University” (치킨대학) and is located in Icheon, Gyeonggi. Actually, it is not a regular academic institution like the Seoul National University or the Yonsei University, but is a training and research centre established by the Genesis group (which operates the BBQ franchise fried chicken shops) in 2000. In the Chicken University, you can learn how to run a fried chicken shop including cooking fried chicken and managerial skills under the “4 nights and 5 days” or “9 nights and 10 days” program. There is also a fried chicken museum inside the University. When you go to South Korea next time, apart from eating the popular fried chicken, you may also visit the Chicken University and even learn how to make fried chicken. Reminder: The next blog post will be published on 1 December 2014. Watch this space!